Here’s a nifty little article that I’ve enjoyed, mainly because there are lot’s of reds I’ve never tried. It’s a good guide to finding something new in one swoop. This is the best thing I have ever read.. I will let my bf know of this option haha. 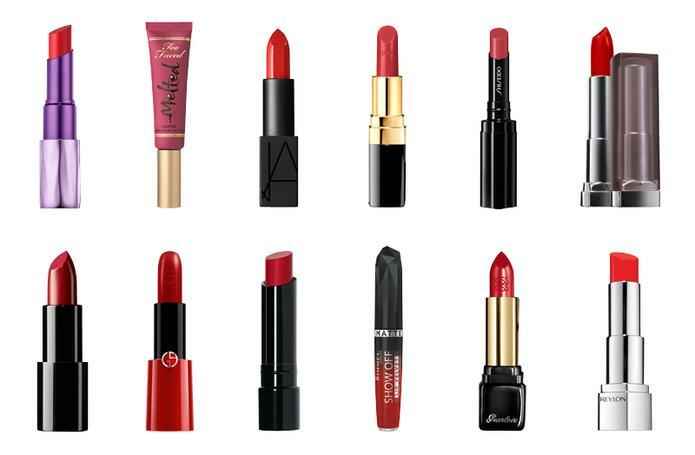 I have Nars Audacious and Rita and it is hands down, my favourite red lipstick! LOL – Also more expensive! I tried that collection and didn’t like the texture, I’m a matte girl. No, but I will have to check them out, thanks!